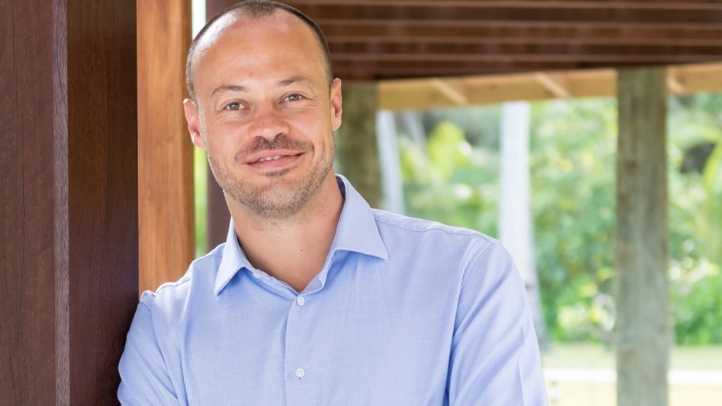 Seychelles, Desroches Island, 2018-Aug-13 — /Travel PR News/ — Nick Solomon has been appointed Resort Manager of Four Seasons Resort Seychelles at Desroches Island, which opened its doors on March 1, 2018. Charged with overseeing the Resort’s daily operations, Solomon will manage 71 luxuriously appointed accommodations, four restaurants and bars, the Circle of Connection Spa and a team of more than 200 talented individuals of 38 nationalities who have made Desroches Island their home. No stranger to island life, Solomon previously managed North Island in Seychelles before being appointed as the resort manager of the One&Only Resort in Cape Town. “I have previously spent two and a half years of my career in Seychelles and having the chance to return is something I will remain thankful for,” he reflects. This entry was posted in Hotels, Resorts, Travel, Travelers and tagged appointments, Desroches, Four Seasons Resort, Island, Nick Solomon, Seychelles. Bookmark the permalink.